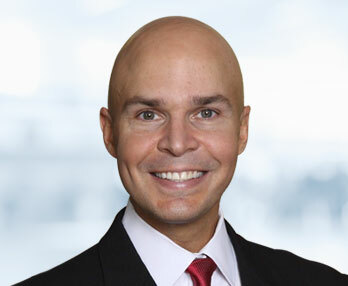 We previously blogged about the Fleet Oral Sodium Phosphate (laxative) cases, with about 1,200 now pending before the United States District Court for the Northern District of Ohio. This product was used by people before medical procedures, including colonoscopies. Plaintiffs allege that the product can cause kidney failure and chronic kidney damage. Some people needed dialysis, some needed kidney transplants, and other died. 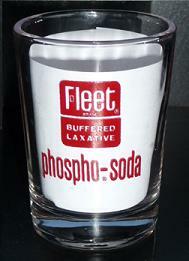 The Fleet products at issue, Fleet Phospho-soda, Fleet Phospho-soda Accu-Prep and Fleet Phospho-soda EZ-Prep, were recalled in December, 2008. It appears that both sides, plaintiffs and the manufacturer, C.B. Fleet, are close to working out a product liability settlement. Of course, as we wrote before, one of the Plaintiffs’ main contentions is that C.B. Fleet knew about the product dangers well before it actually warned or recalled the product. If the cases resolve, the first scheduled trial date of October 10, 2010 will be taken off the docket.